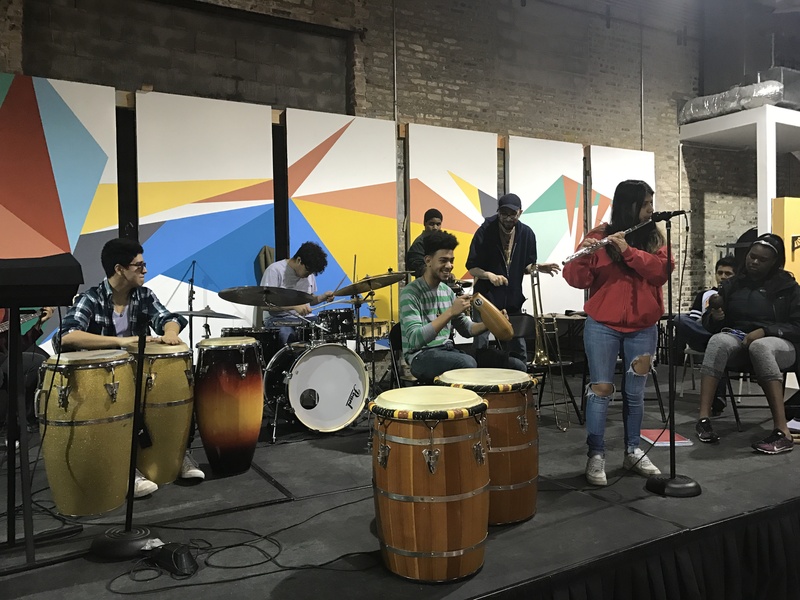 Segundo Ruiz Belvis Cultural Center and After School Matters partner to offer paid apprenticeships to teens (ages 14-18) to learn Afro-Caribbean Jazz and Afro-Latin Percussion. The Afro-Caribbean Jazz Ensemble program provides the opportunity to expand on the fundamentals of the Jazz and Afro-Latin traditions of the Caribbean. The Afro-Caribbean Jazz Ensemble is an introduction, for teens with some musical experience, to the next level of concepts that are essential for aspiring musicians looking into World Music performance. Fill out application here. Search for Afro-Caribbean Jazz, Instructor Roy McGrath. Introduction to Afro-Latin percussion, focusing on technique and learning to play as part of an ensemble. 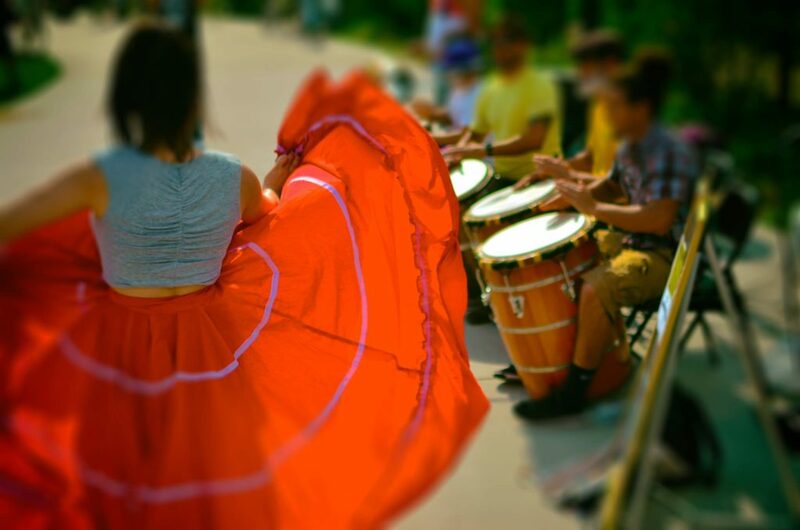 Rhythms include Afro-Cuban Guaguancó, Puerto Rican Bomba and Colombian Cumbia. Students may be recommended for advanced Afro-Caribbean Jazz after completing this course. Application link available soon. Email info@srbcc.org for an interview any time of the year. 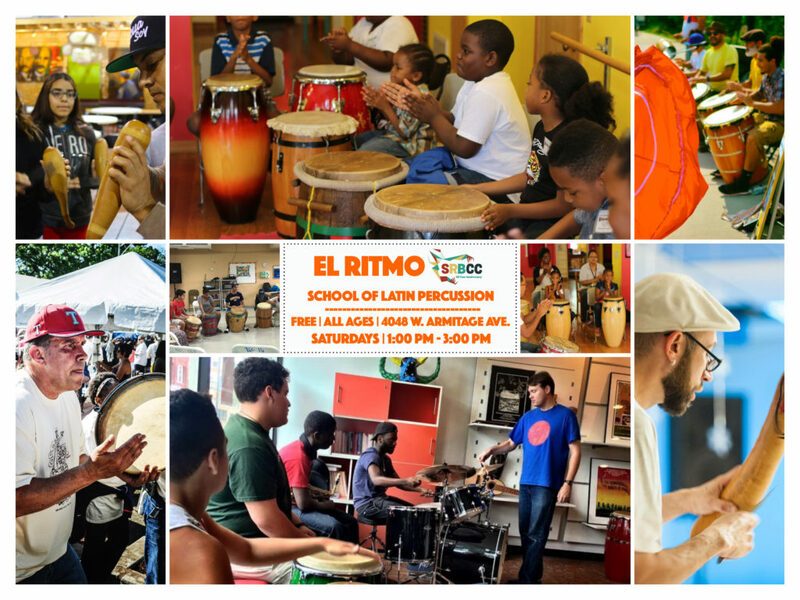 El Ritmo School of Latin Percussion has over 15 years of history in the community, offering free drop-in Afro-Caribbean percussion classes for beginners and intermediate students of all ages. Call instructor Michael Rodríguez for details at 773-968-3197.